The specialist HIC solicitors have been instructed by a Belfast family following a ruined August 2017 stay at the Thomson promoted Aqua Nevis resort in Sunny Beach, Bulgaria. Both Martin McCooke (39) and his one-year-old son, Harry, report suffering from the unpleasant illness effects of hand, foot and mouth disease. I initially suffered from a fever, shivering and loss of appetite, Mr McCooke comments. As the illness progressed, I developed spots, making walking and lifting anything painful. Skin was falling off my hands and feet and I was bed bound for a number of days. I attended a local medical centre and it was there that a doctor diagnosed me with hand, foot and mouth disease. My son, Harry, was also poorly and incredibly unsettled, refusing to eat at times with spots visible around his mouth. Mr McCooke further comments that they were not the only holidaymakers to have fallen ill at the resort as other babies had confirmed cases of hand, foot and mouth disease and we know of at least 3 other children who were ill during our stay. Despite this, the Belfast father claims, there were no signs in place to warn holidaymakers of the illness, even after we reported our cases to the tour representative and hotel. Hygiene standards at the four-star resort are described in similarly critical terms, with Mr McCooke describing the highchairs as filthy with the sports bar area said to be left in an unclean state for a number of hours even though kids club activities would be held in the adjoining area. The food was of a poor standard, adds Mr McCooke. In the restaurant, tables were frequently dirty on arrival and you could see that the cutlery, crockery and glasses were chipped and dirty. I am also aware that the pool was closed on one occasion as someone had defecated in it. Still ill on their return home, the Belfast family contacted HolidayIllnessClaims where they instructed Litigation Executive Danielle Burnie to pursue no win no fee claims for hand, foot and mouth disease abroad. Commenting on the case, Danielle said: Hand, foot and mouth disease is not only unpleasant but can soon ruin a family holiday. The Package Travel Regulations 1992 provide package holidaymakers with certain legal rights and allow you to bring a claim for compensation against your tour operator if poor hygiene led you to suffer from a holiday illness. This means that if contaminated water, undercooked food or unclean practices directly caused you or your loved ones to be sick on holiday, a claim for compensation can be made from right here in the UK. For further information on what you need to bring a claim against your tour operator, check out our holiday sickness claim guide by clicking here. 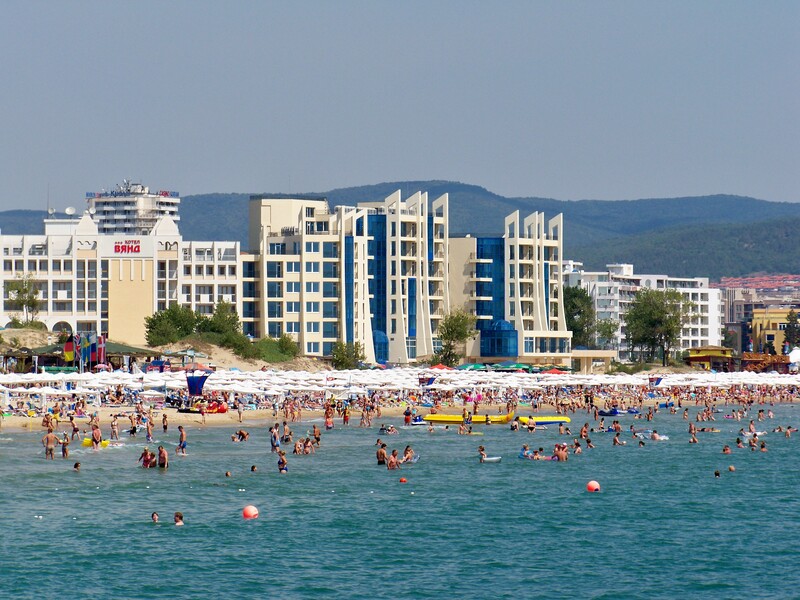 Sun, sea and sick in Bulgaria? If your package holiday in Bulgaria was ruined by an outbreak of illness, help is just a phone call or click away with HolidayIllnessClaims. To discuss your case with Danielle, or any of our expert team, call 0800 01 54321. Or, if you would prefer that we call you, answer a few questions on our quick contact form and well do the rest. In the meantime, why not check out our latest holiday claim success stories.